Congrats to our winning photo in the HUK Shots Photo and Video Contest! 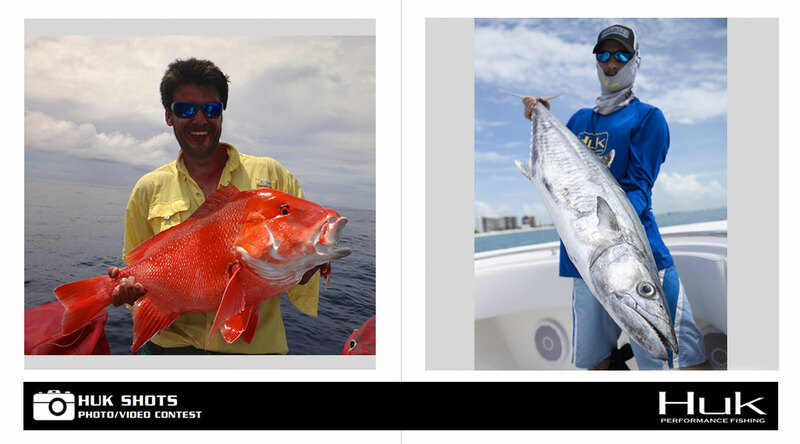 The winning photographer will receive a complete set of high-performance fishing apparel from HUK. 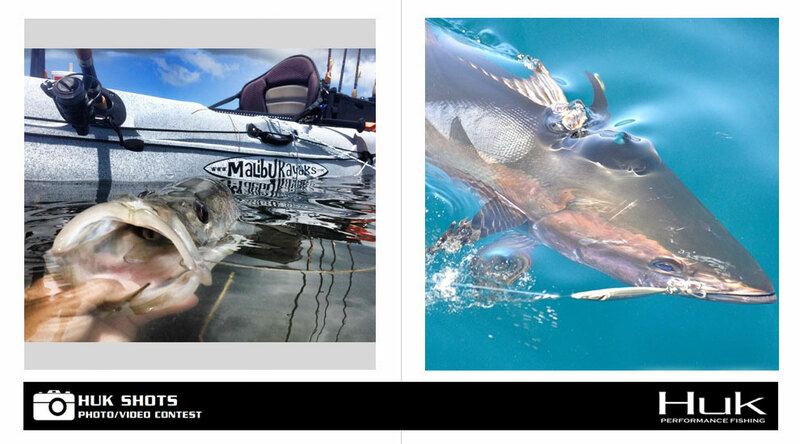 Click through the gallery to browse a collection of top contest entries from the last three months. 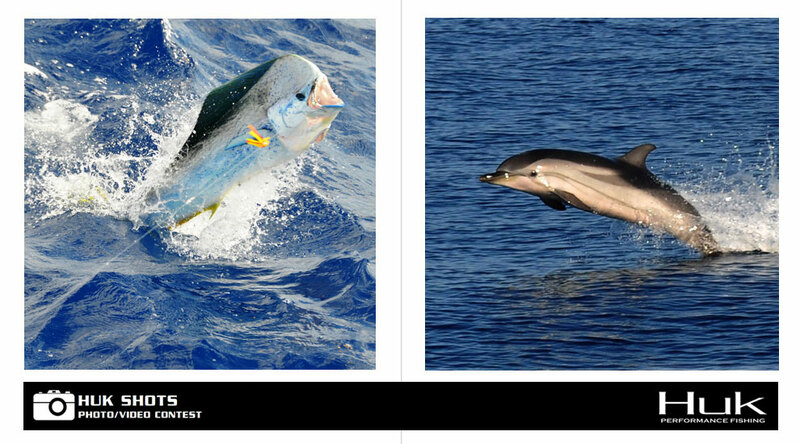 These photographers captured two very different kinds of airborne dolphin. 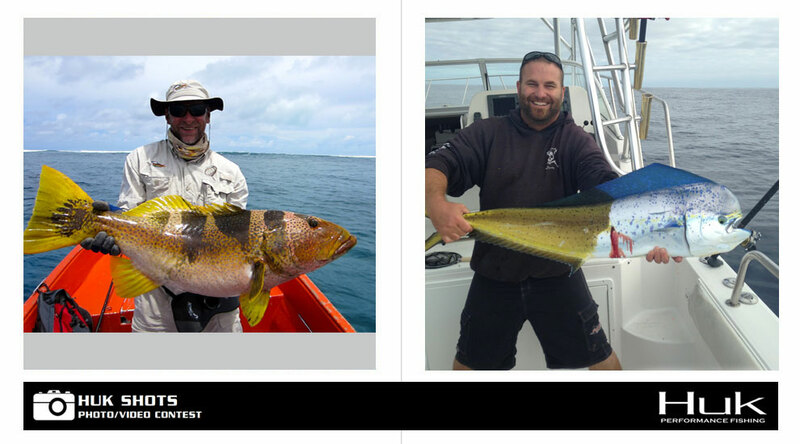 One entrant proudly displays a beautiful catch while another shows off his HUK gear. 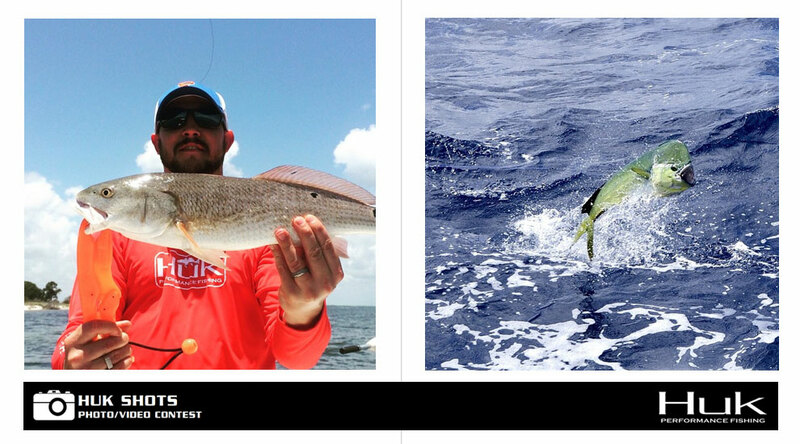 This angler lands a perfect cast on Florida's Mosquito Lagoon while another goes for a swim! 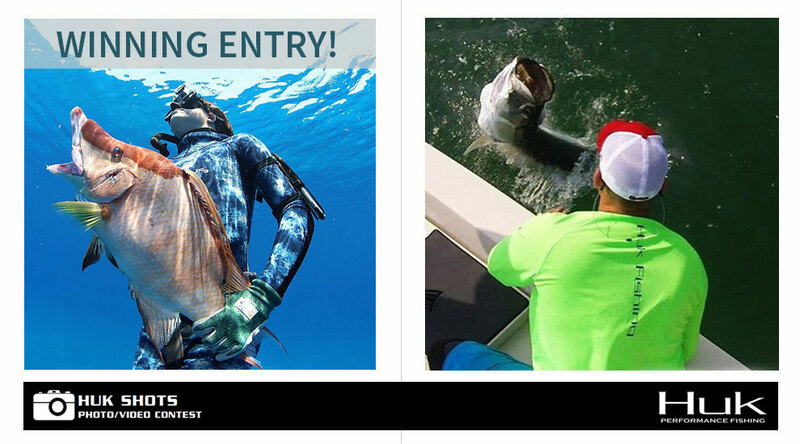 Join the excitement of dolphin fishing off the Florida Keys in this video entry. 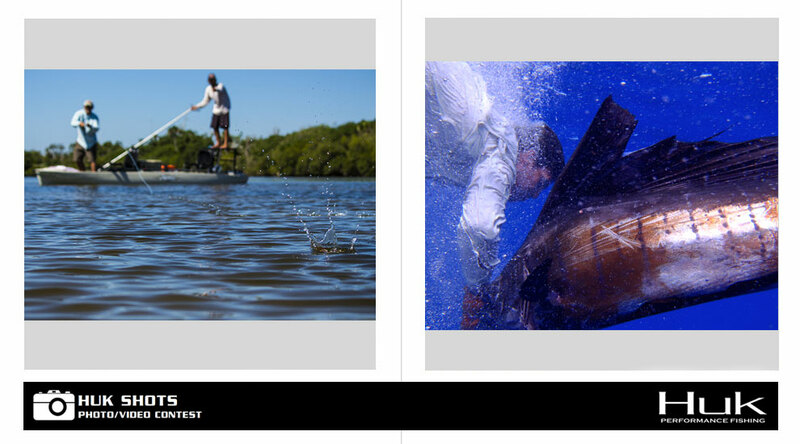 This angler shows off his HUK gear along with a nice puppy drum while a bull dolphin goes airborne. This exotic grouper provides a good counterpoint to a color-changing dolphin. 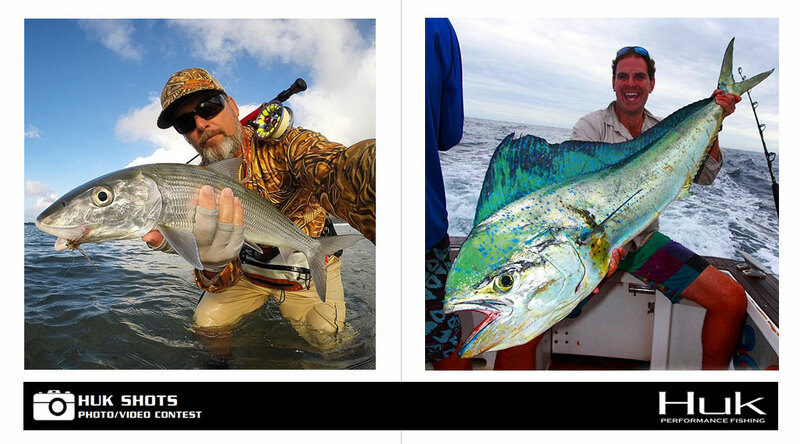 This angler shoots a perfect selfie on the flats, and an offshore fisherman shows off a beautiful cow dolphin. 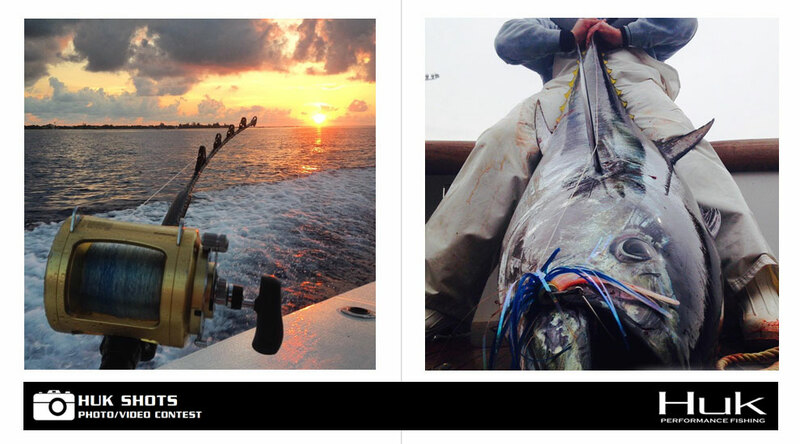 One photographer captures a serene sunrise on the troll while another hefts a trophy tuna. An inshore angler shoots a catch-and-release snook. A tuna comes boatside at the end of the fight. 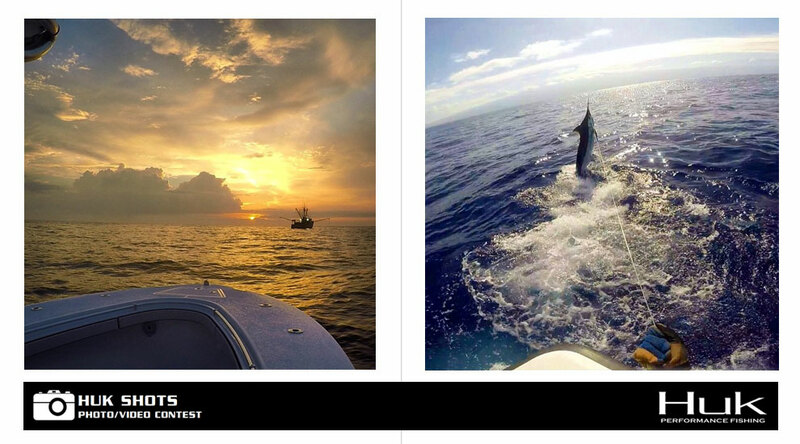 This photographer captures a daybreak run to the fishing grounds while another goes tight on a feisty marlin.